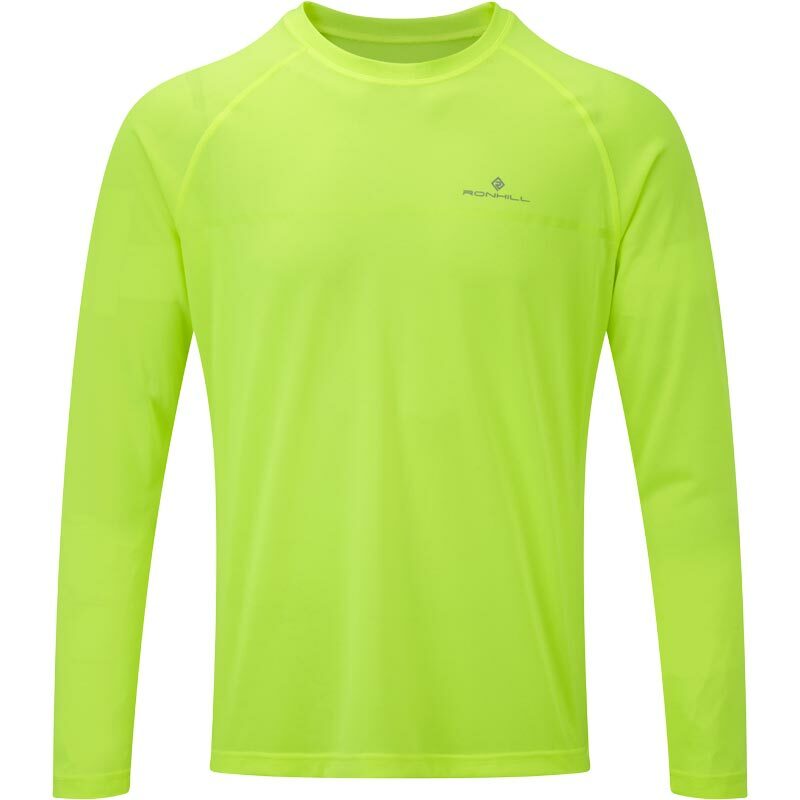 The Ronhill Everyday Long Sleeved Top is ideal for your weekend run in the park or the start line of your first marathon. A perfect choice for every run, everyone, everyday. Lightweight and breathable with a quality wicking treatment.